Why not run Ports of Auckland Round the Bays and raise money for charity at the same time? We’ve just launched our 2019 Charity program and would love to have you involved to help us raise our target of $200,000 for New Zealand charities! Last year Ports of Auckland Round the Bays participants raised an incredible $175,000 and we want to better that in 2018. • Start fundraising - Be a hero for your favourite charity or cause, and create your own personal fundraising page now by clicking on the button below. Or sign up during the registration process! • Sponsor a friend - If you are not participating you can still show your support by sponsoring anyone in the event. • Donate to a Cause - Make a one-off donation when completing your event entry. Run with purpose in 2019, and make sure you register for the Ports of Auckland Round the Bays event! Every year we donate $60,000 to three charities partner charities. We're thrilled to welcome Sea Cleaners Trust, Diabetes NZ Auckland branch and Big Buddy Mentoring Trust as our three partner charities for 2019! “They are fantastic causes to be supporting and are a great fit for the event; balancing our core values to support our communities, protect our environment, and promote health and fitness. “Ports of Auckland Round the Bays is an institution that Auckland and North Island families have known and loved for decades. It is in this good space that Big Buddy works and grows, striving to enhance the lives of boys whose fathers are absent from their lives with generous measures of confidence and resilience. 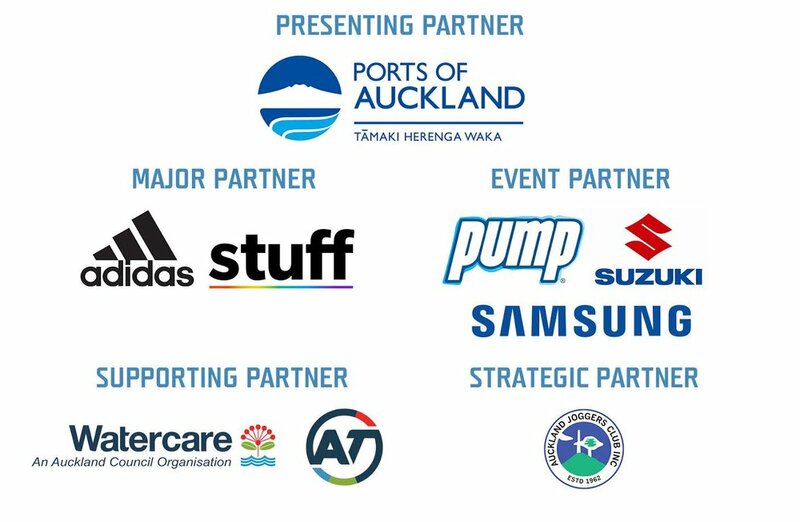 “We are genuinely excited to be partnering with Ports of Auckland Round the Bays next year as it will provide us a platform to raise the awareness of marine litter amongst the community.